To all amateur/non-professional artists! 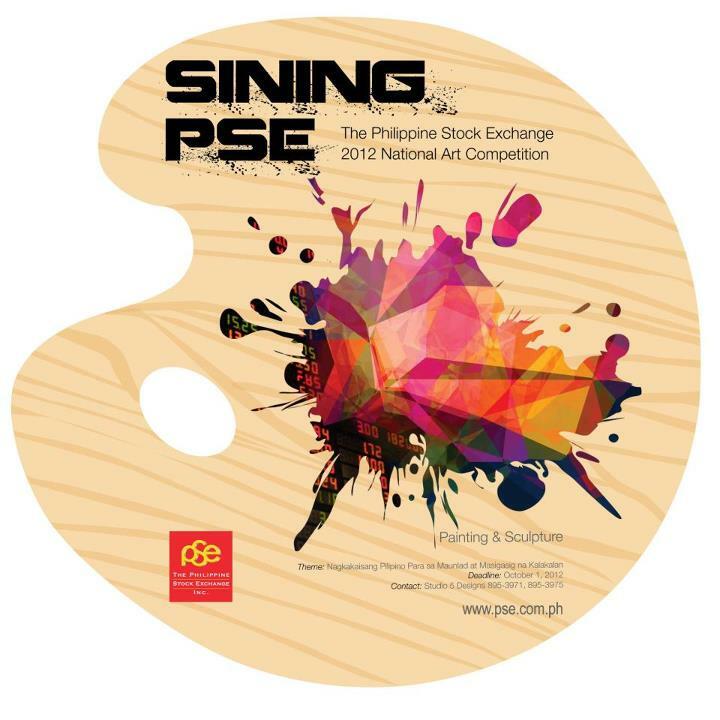 As part of Philippine Stock Exchange's 20th anniversary, following the merger of the Manila Stock Exchange and the Makati Stock Exchange, they recently launched Sining PSE: two National Art Competition. With the theme "Nagkakaisang Pilipino Para sa Maunlad at Masigasig na Kalakalan," PSE seeks for all the artists to be able to showcase (through their artwork) how working with each other can produce positive results towards development of business, livelihood and trade. 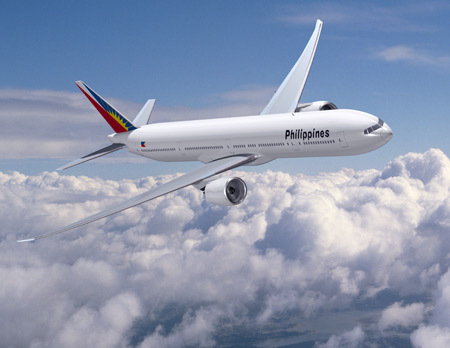 Philippine Airlines, also known as PAL, is the national airline of the Philippines. It was the first and so also the oldest airline in Asia. The company flies both domestic and international destinations. The main hub is Ninoy Aquino International Airport in Manila. The main competitors of Philippine Airlines, China Airlines and Japan Airlines. The company was founded in 1941 and is the longest-Asian company that uses the same name: currently serves nineteen twenty-four domestic destinations and international destinations in Asia Pacific, Middle East, Oceania and North America. 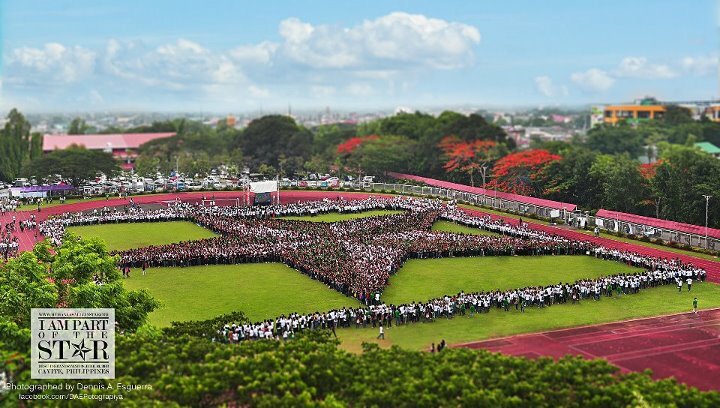 Last June 17, 2012 at the University Grandstand of De La Salle University-Dasmariñas, Cavite, Philippines. Unite once again. In the celebration of its 100 Years of Lasallian Presence. For the benefit of the One La Salle Scholarship Fund, Lasallian friends and family created the biggest sign of faith. A new kind of attraction comes into the cafe, And this makes you an athlete. 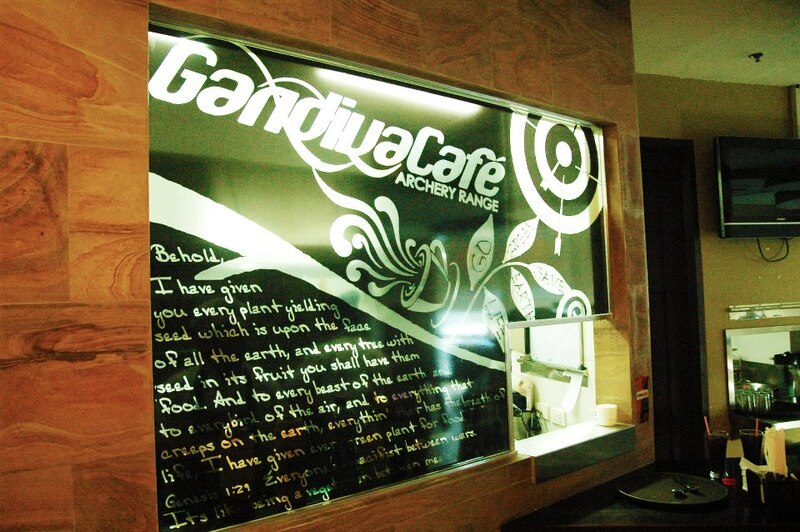 Other than archery, they also serve delicious vegetarian food with hot and cold beverages. Archery for one-hour cost at 600 pesos and the paper target is 25 php. 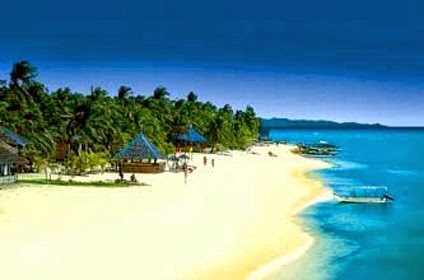 This island, also called Logon is especially by the locals is a small island located in the Visayan Sea has only 2.5 kilometers long and 1 kilometer wide, with beautiful white sand beaches and eight villages. The beach is ideal for people who enjoy diving and snorkeling, as you can see seahorses, hammerhead sharks, dolphins and more. Malapascua is a Philippine Island in the Visayan Sea. It is located about eight kilometers northeast of the island of Cebu and administratively belongs to the province of Cebu. Its length is about two km (north-south), the width is about 800 meters. Malapascua Island is a coral island with many coral sand beaches and limestone cliffs that are found mainly on the west side of the island.